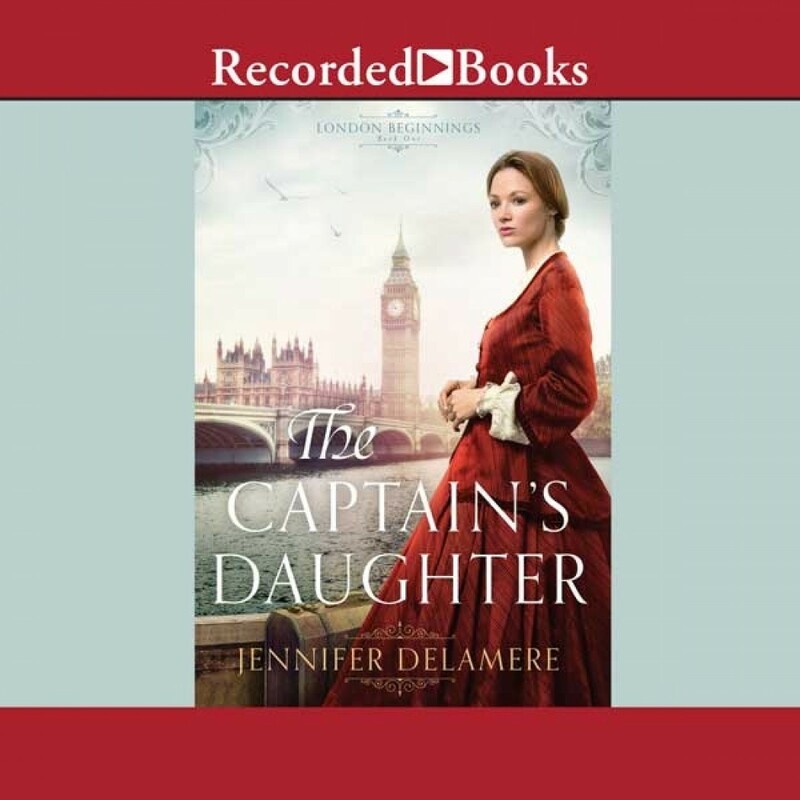 The Captain's Daughter | Jennifer Delamere | Audiobook Download - Christian audiobooks. Try us free. When unfortunate circumstances leave Rosalyn Bernay penniless in 1880s London, she takes a job backstage at a theater and finds herself dreaming of a career in the spotlight. Injured soldier Nate Moran is also working behind the scenes, but he can't wait to return to his regiment in India until he meets Rosalyn. Warm-Hearted Victorian Romance Brings 1880s London to Life When a series of circumstances beyond her control leave Rosalyn Bernay alone and penniless in London, she chances upon a job backstage at a theater that is presenting the most popular show in London. A talented musician and singer, she feels immediately at home and soon becomes enthralled with the idea of pursuing a career on the stage. A hand injury during a skirmish in India has forced Nate Moran out of the army until he recovers. Filling his time at a stable of horses for hire in London, he has also spent the past two months working nights as a stagehand, filling in for his injured brother. Although he's glad he can help his family through a tough time, he is counting the days until he can rejoin his regiment. London holds bitter memories for him that he is anxious to escape. But then he meets the beautiful woman who has found a new lease on life in the very place Nate can't wait to leave behind.